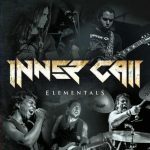 We are proud to announce the official release of our second album “Elementals” already featured in the specialized media, such as the Rio Metal Press website (link below). The physical CD is now available for sale. But the songs were also available on digital platforms. the icons of each platform (spotify, deezer, itunes, google, etc ….) 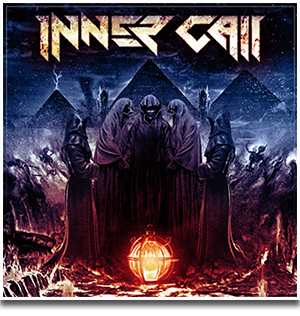 were inserted in our site (www.innercall.com.br) thus facilitating the access of all to the songs.